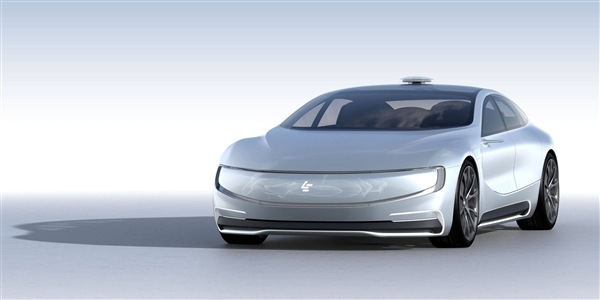 Chinese company LeEco, more known in the market of consumer electronics and content sales services, officially introduced the electric vehicle LeSee Pro. 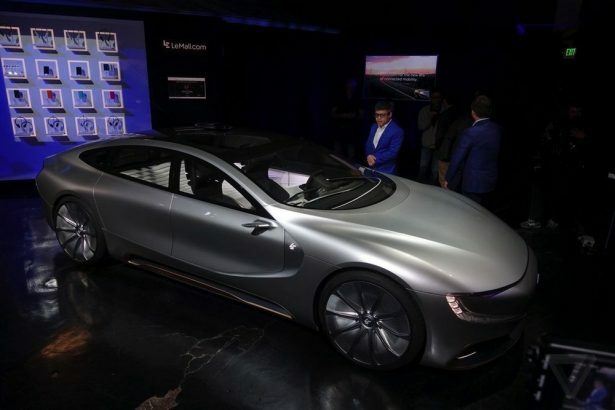 The developers consider it a direct competitor to the similar electric car Tesla Model S.
A working copy of LeEco LeSee Pro practically does not differ from the prototype shown in April this year at the Beijing Motor Show. The car is equipped with a built-in autopilot, and instead of far-sighted mirrors uses cameras. During the automatic control, the novelty steering wheel is hidden, offering the driver and passengers entertainment content on the retractable display. According to rumors, a working prototype of LeSee Pro was used for the filming of the film "Transformers 5". 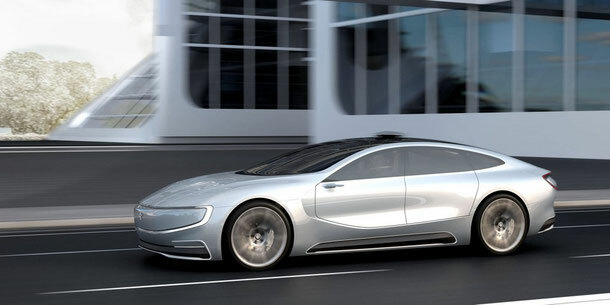 The car is equipped with navigation, voice control, and the maximum speed reaches 210 km / h.
The Chinese company-manufacturer of electric cars LeEco, only in April presented its concept car and has already invested $ 1.8 billion in the construction of an electric car factory in China, with an annual production capacity of 400,000 cars. You can manage LeSEE remotely from your smartphone - the car can be called up to the place of your stay. Seats in the car are automatically adjusted upon arrival to the destination. LeSEE is equipped with a touch-screen infotainment screen. The touch screen has a wide navigation functionality. Passengers of the rear seat will have at their disposal their own TV-monitors. Official information on the release of electric cars LeSEE is still missing.